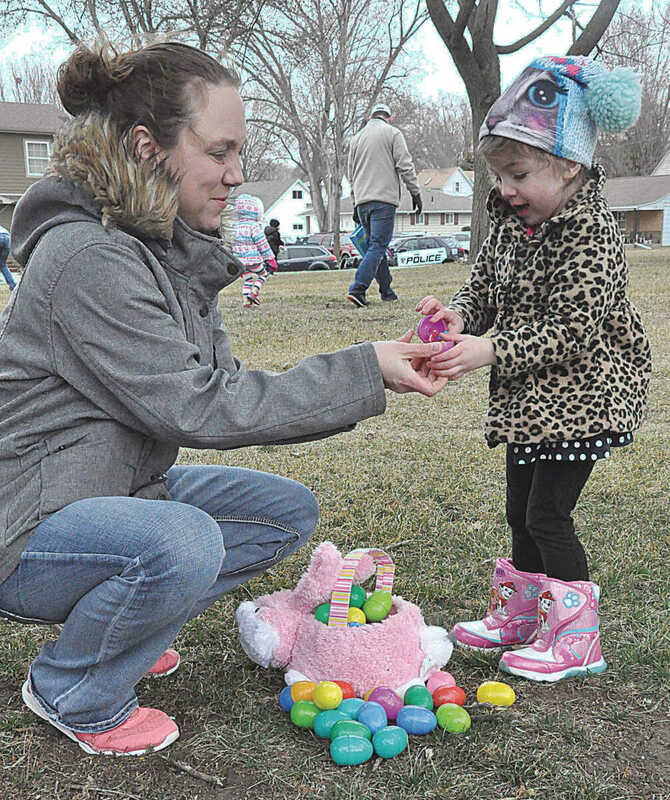 (Sentinel Photos by Kim Fickett) Hundreds of boys and girls descended upon Cleveland Castle Park on Saturday morning for the annual Easter Egg Hunt sponsored by The Education Station and Primebank. 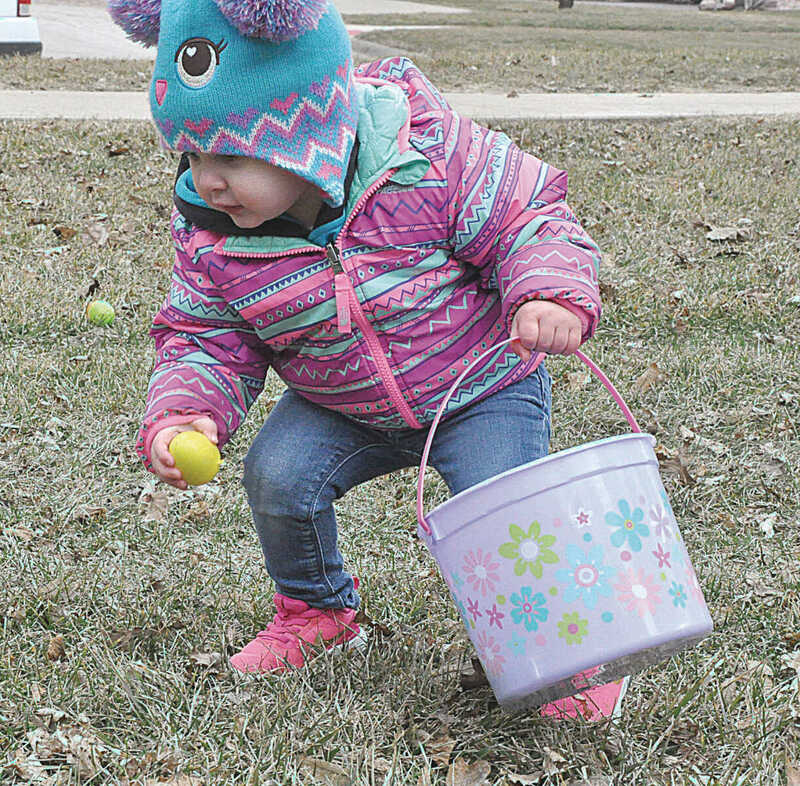 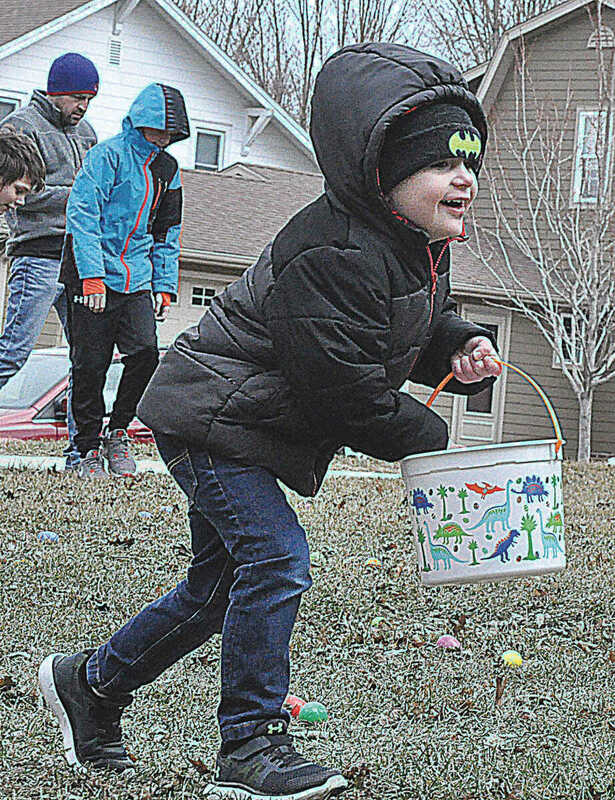 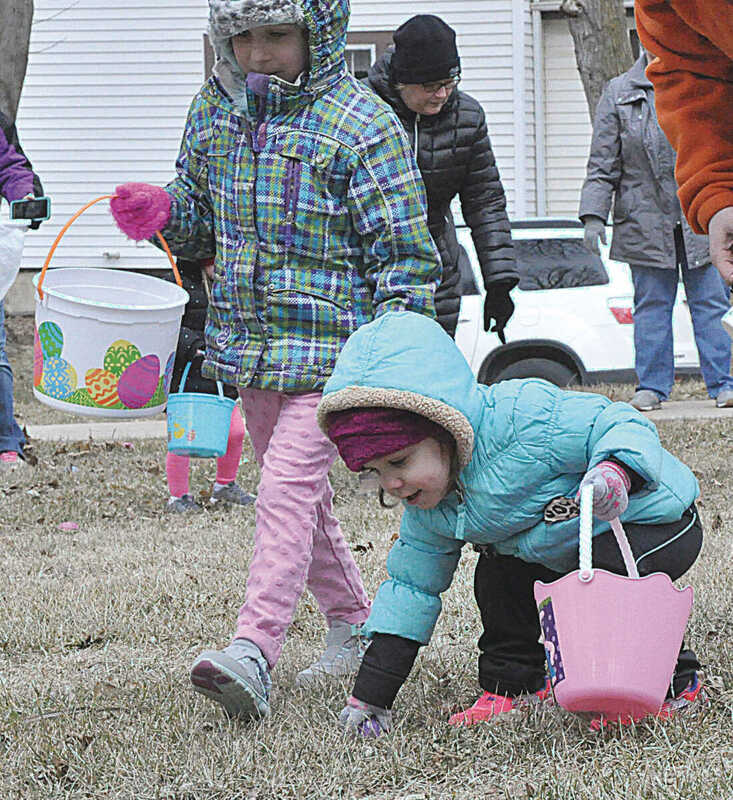 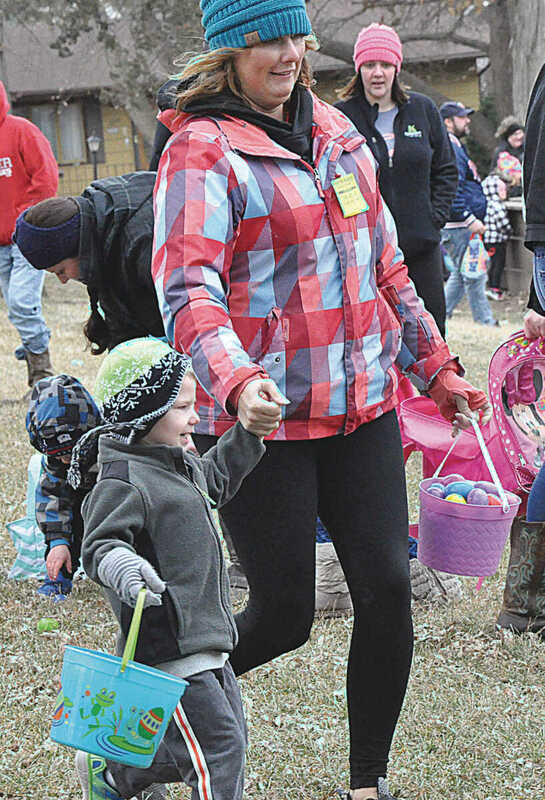 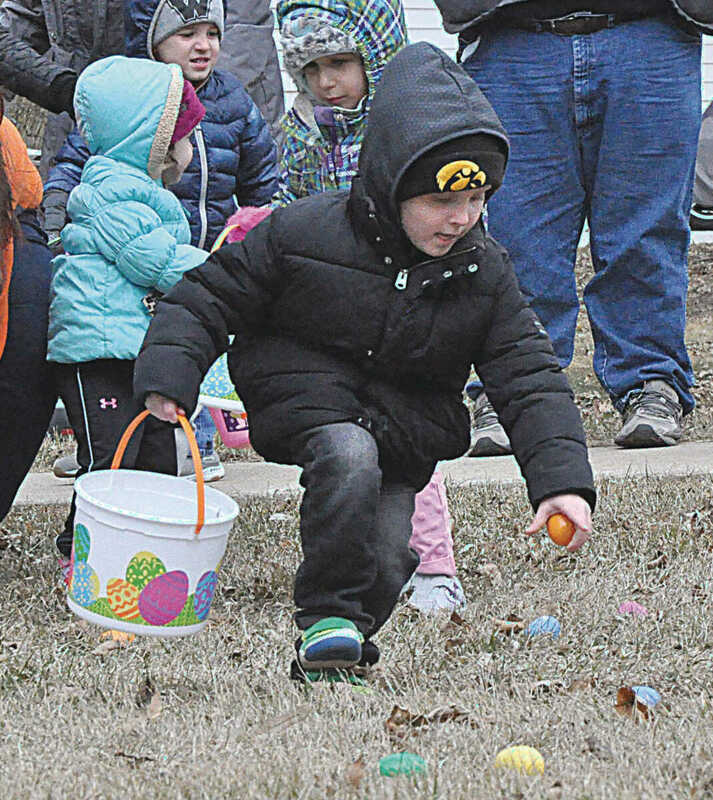 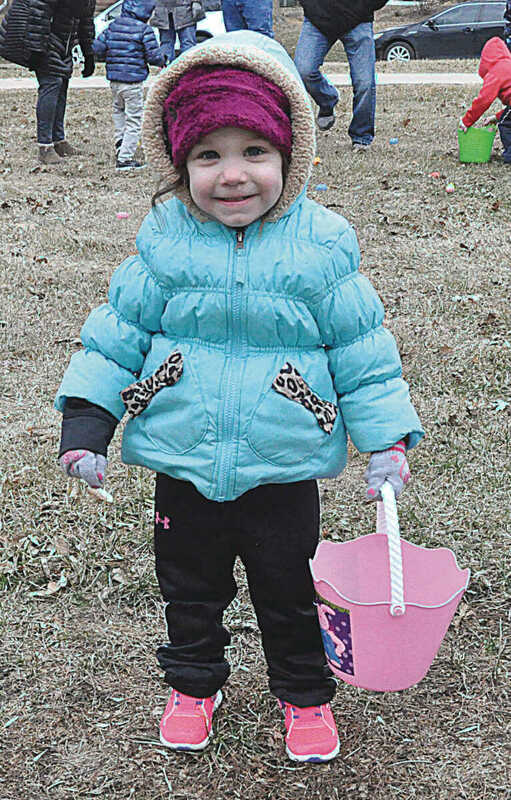 The cool morning temperatures didn’t deter the children and their parents from scouring the park for eggs stuffed with candy to fill their Easter baskets this year. 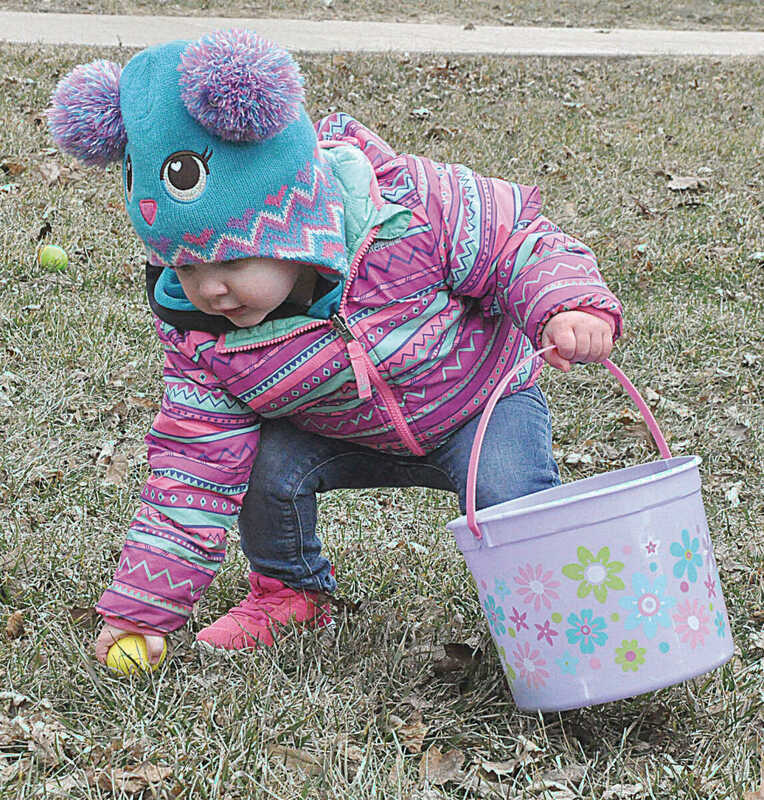 This year more than 10,000 eggs were scattered across the park for children to find. 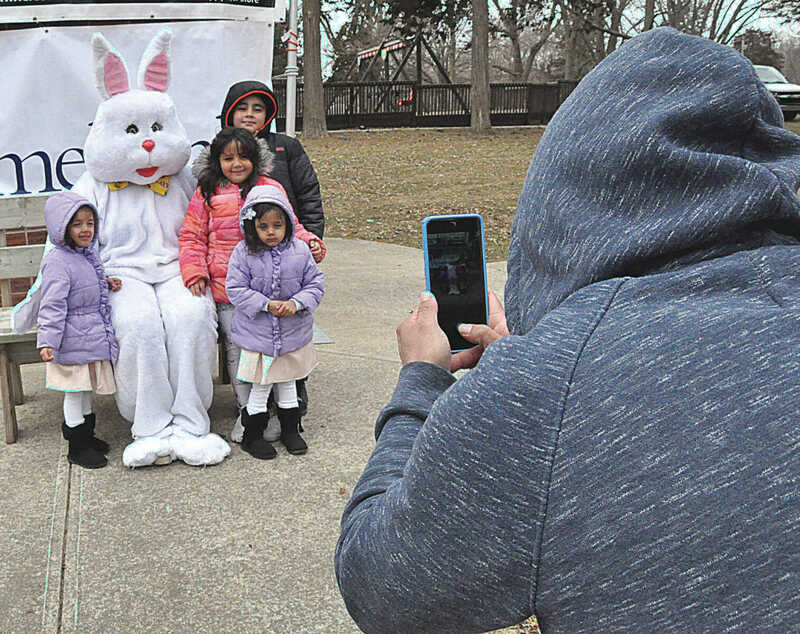 In addition to the egg hunt, the Easter Bunny was on hand to take photos with those in attendance.